IMPACCT Brooklyn (IB), previously known as Pratt Area Community Council, has a strong reputation as an advocate for low and moderate-income residents in Brooklyn. IB has identified the neighborhoods of central Brooklyn and Crown Heights as the “next battleground for gentrification and landlord abuse of tenants” and is countering that trend with program services that include creating homeownership opportunities, increasing affordable rental units, protecting tenant rights and combating predatory lending practices. 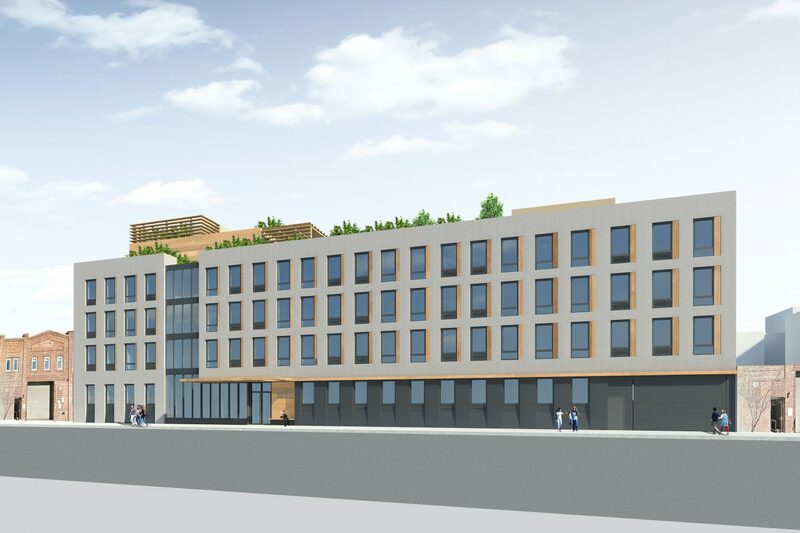 On land it will be leasing from the Northeastern Conference of Seventh-Day Adventists in the Bushwick section of Brooklyn, IB will develop its first affordable and supportive housing project exclusively for seniors. The proposed development will include 60 new units of affordable rental housing for those 62 and older in a neighborhood where almost 20% of all housing cost burdened tenants are 65 and over, and where the senior population is projected to grow by nearly 8% by 2020. The project will also set aside 18 units for seniors at risk of homelessness. A $650,000, early stage predevelopment loan from Leviticus is helping to launch this $26.6 million project. When completed, the mix of studios and one-bedroom apartments will be affordable to seniors earning 60% or less of area median income. The 18 units for higher risk seniors will be set aside for those at far lower income levels and will include onsite supportive services for these residents. The project is accessible to bus and subway transportation, and will have shared community space and a green roof with garden space.  Our loan to IB is also the second project to benefit from more flexible lending terms with our $12 million Project Start Fund, which launched earlier this year with a $2.75 million award from the CDFI Fund’s Capital Magnet Fund.